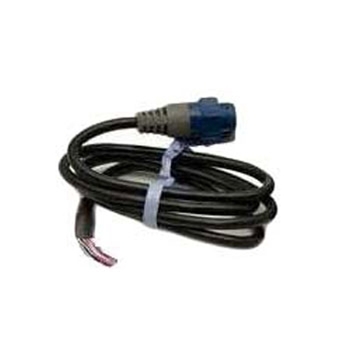 Garmin 8-Pin 10' Transducer Extension Cable. 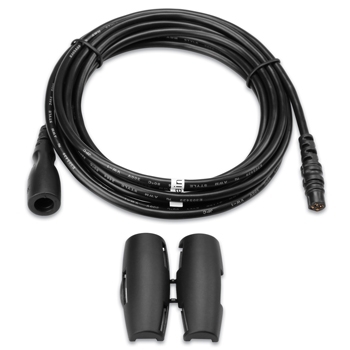 Garmin 8-Pin 30' Transducer Extension Cable. 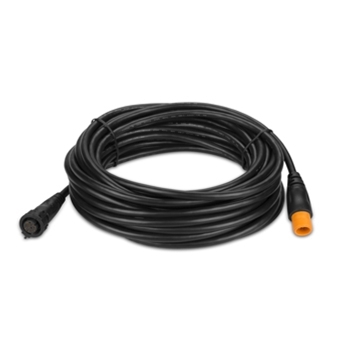 3 Meter Transducer extension cable for your DSM30/300. 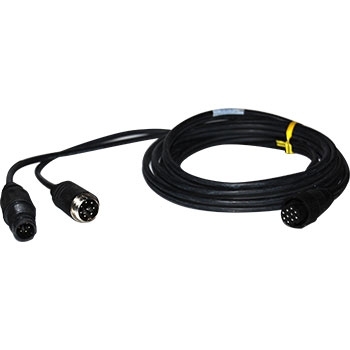 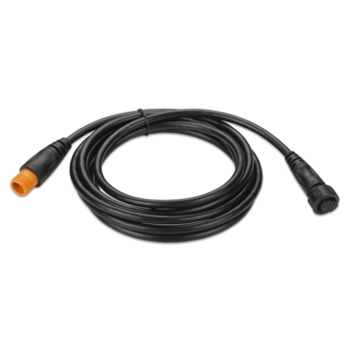 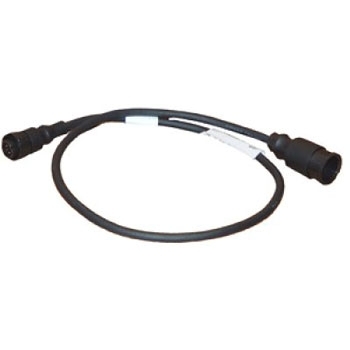 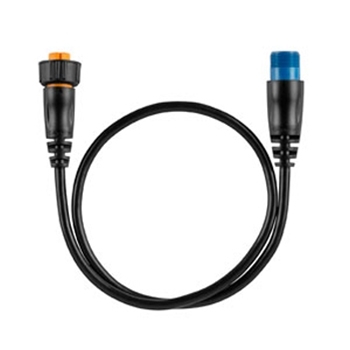 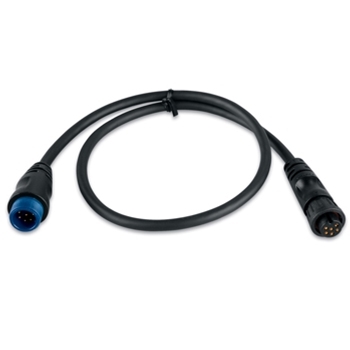 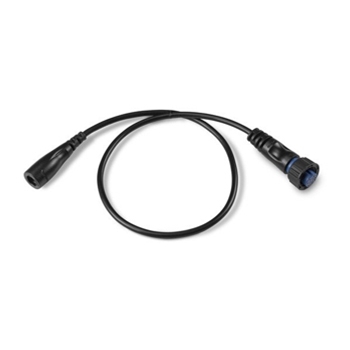 Lowrance XT-15U 15 ft Transducer Extension Cable for Elite 3x, Elite 5 and Mark 5 Series. 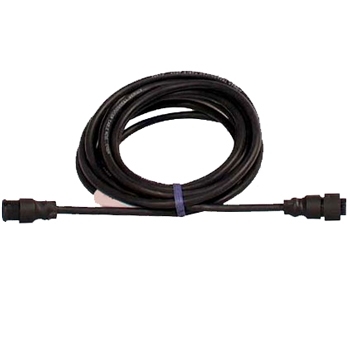 5 Meter Transducer extension cable for your DSM30/300. 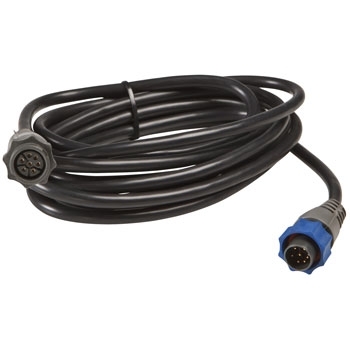 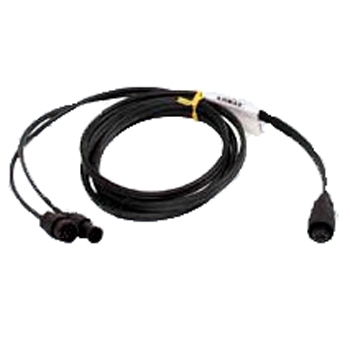 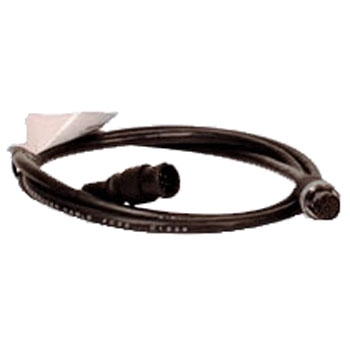 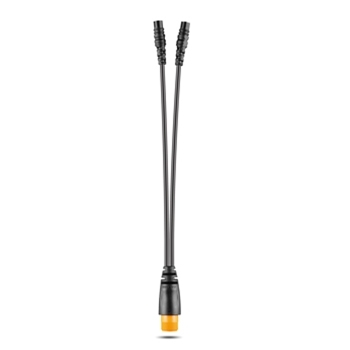 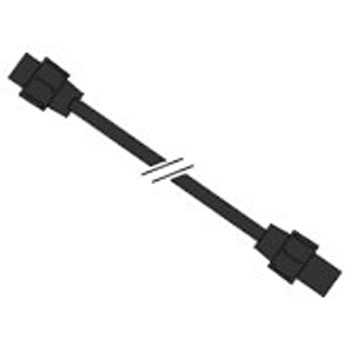 Lowrance 7-Pin to Bare Wire Adapter Cable. 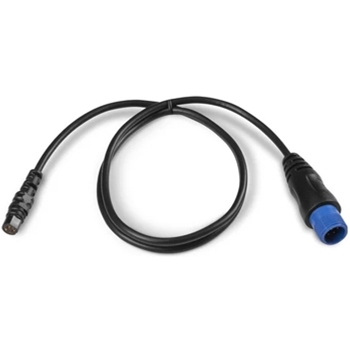 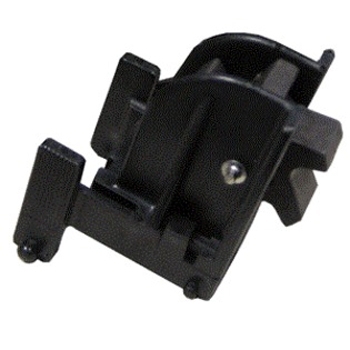 Used to connect compatible transducers to Blue Connector Lowrance and Simrad Sonar. 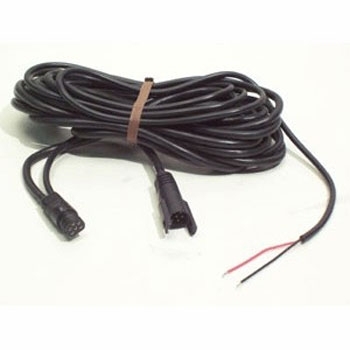 Also needed for Simrad Evo 2 CHIRP Transducers. 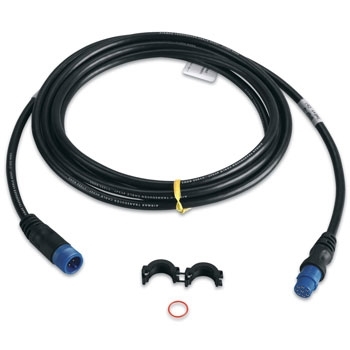 Garmin adapter cable connects a 4-pin transducer to a 8-pin sounder.